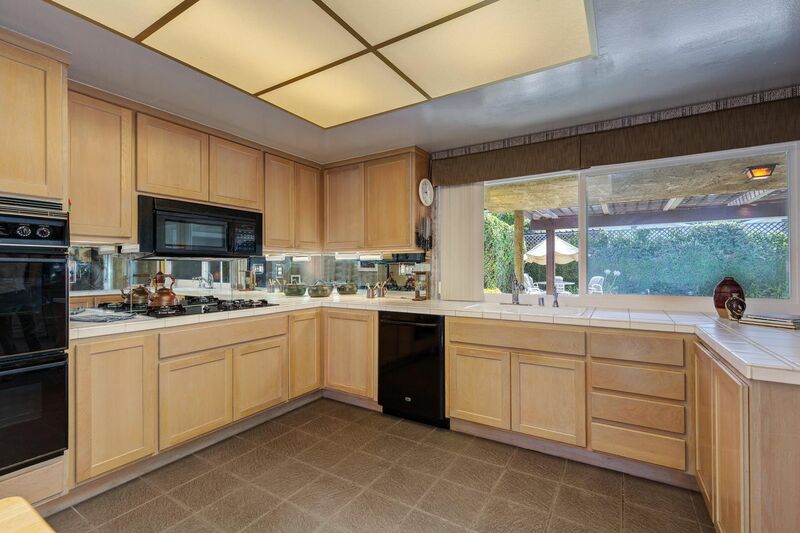 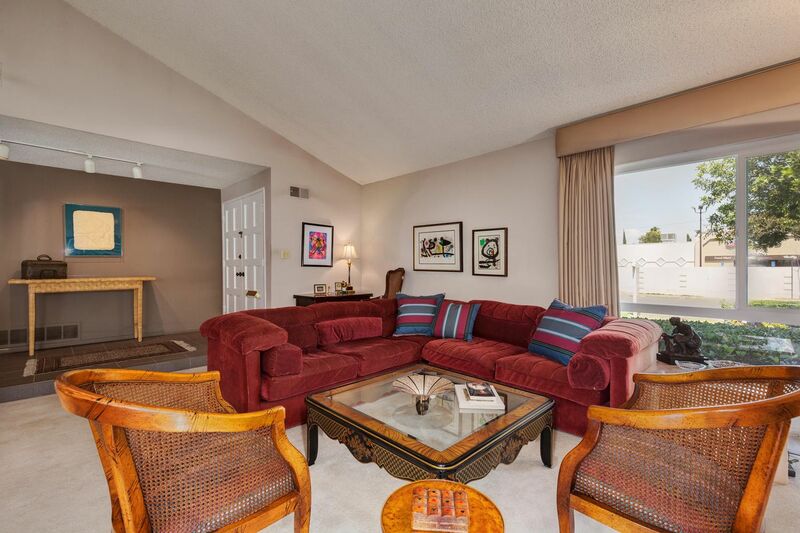 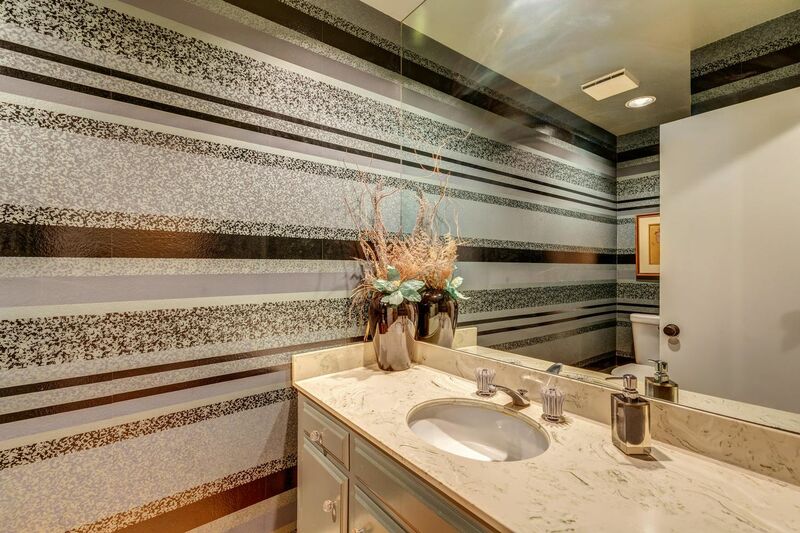 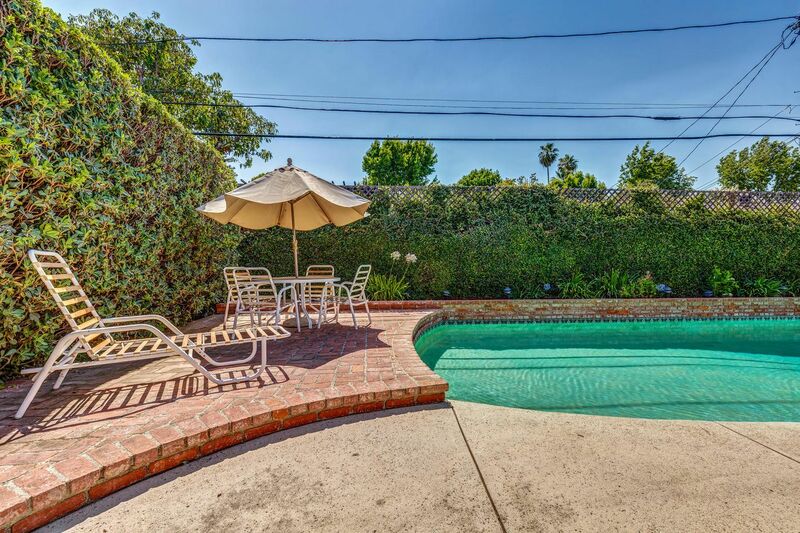 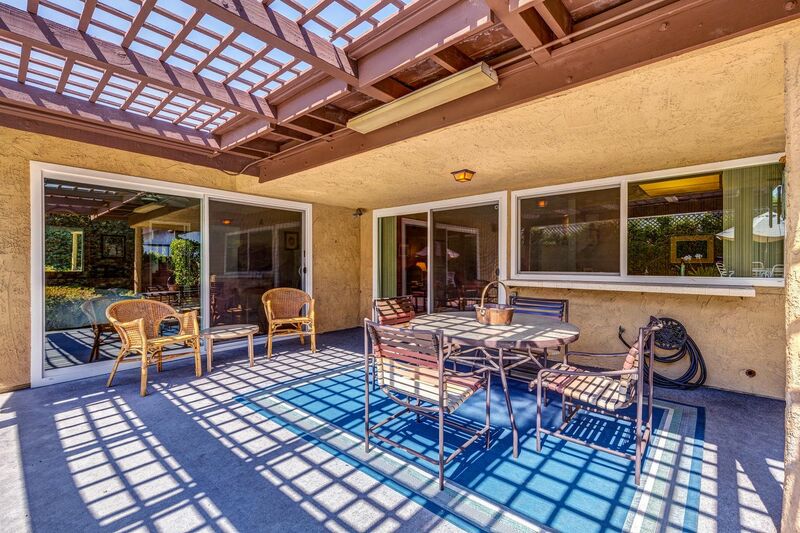 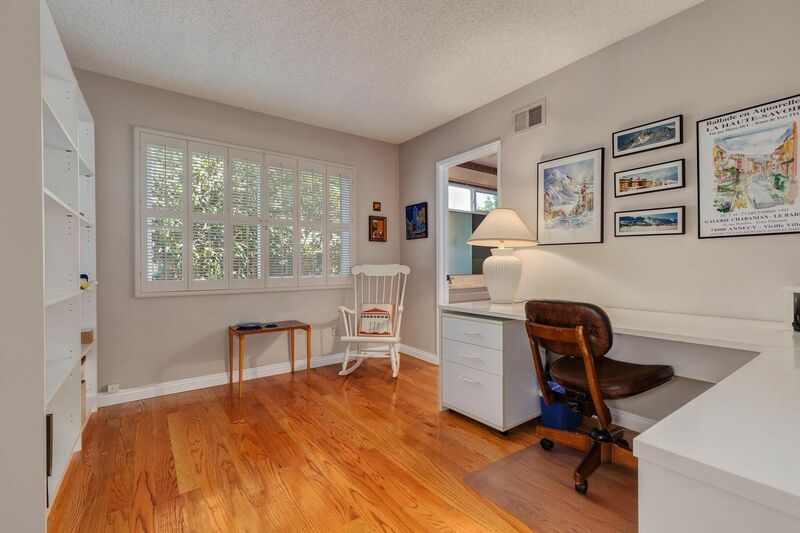 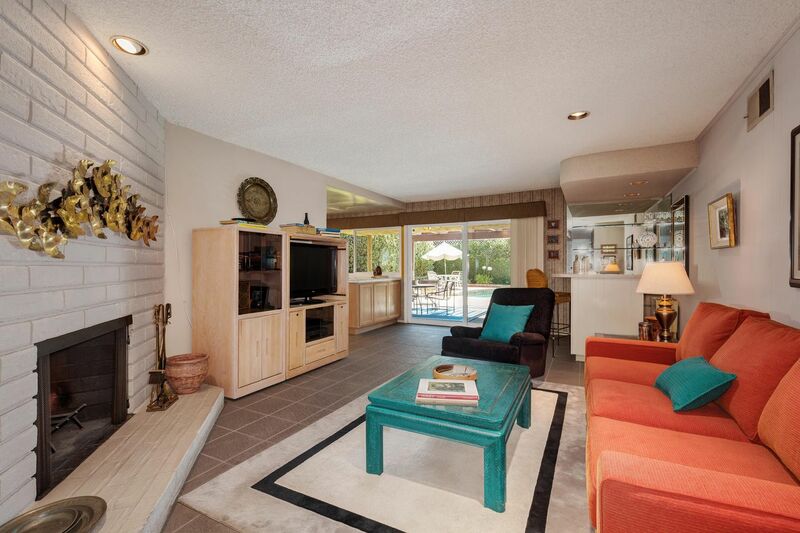 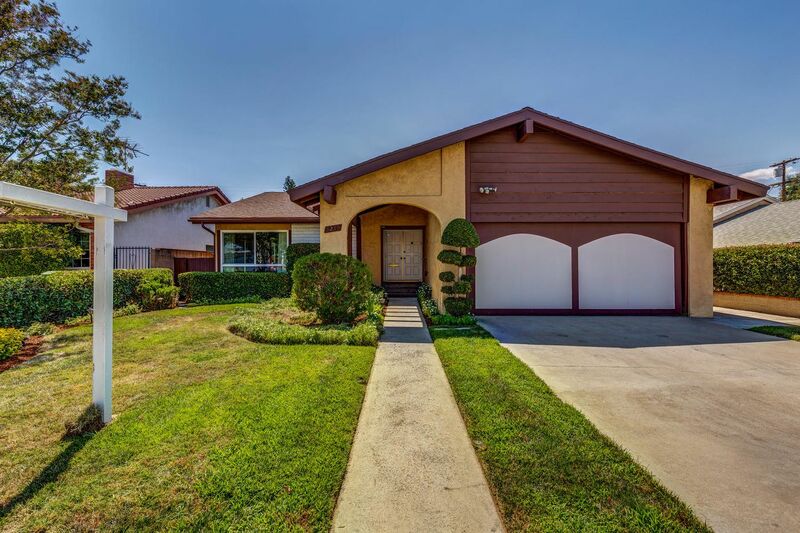 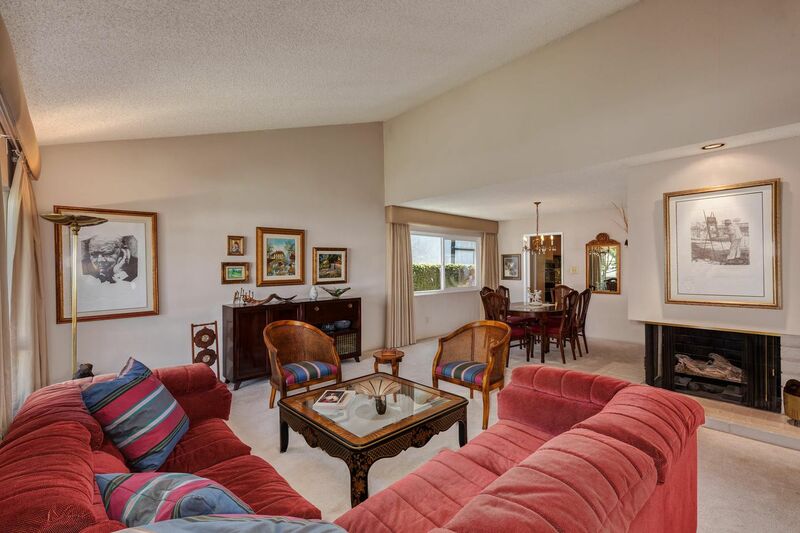 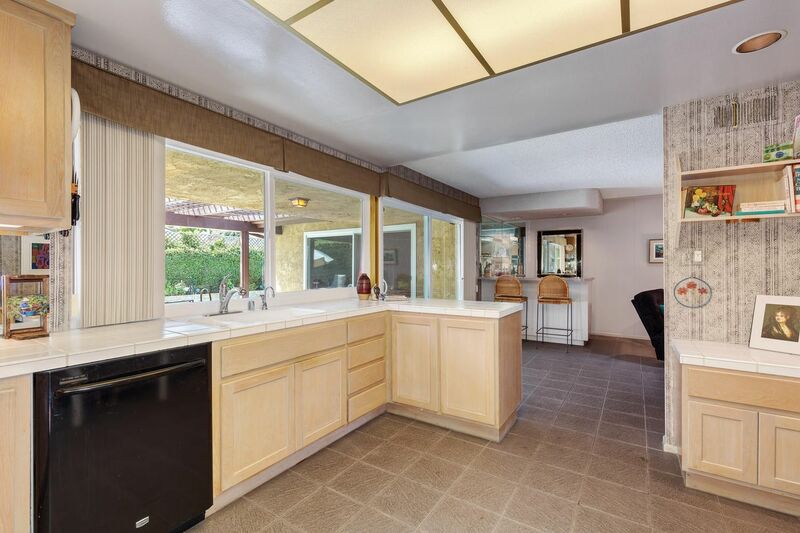 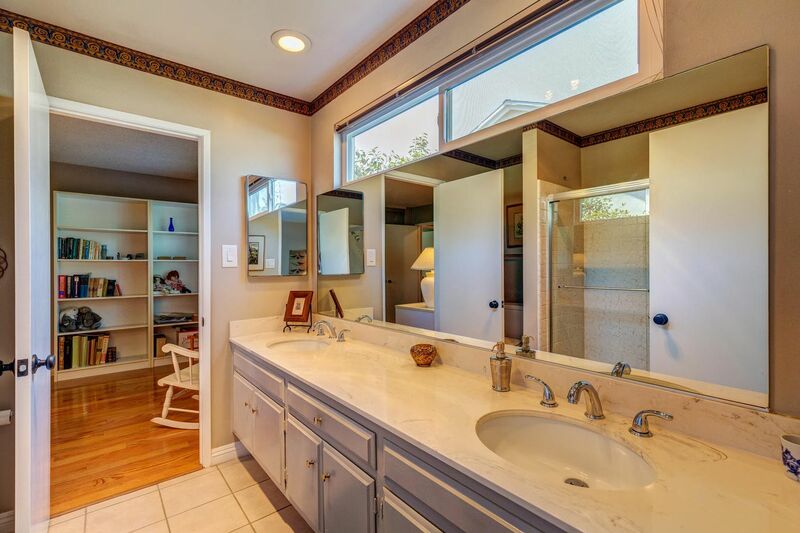 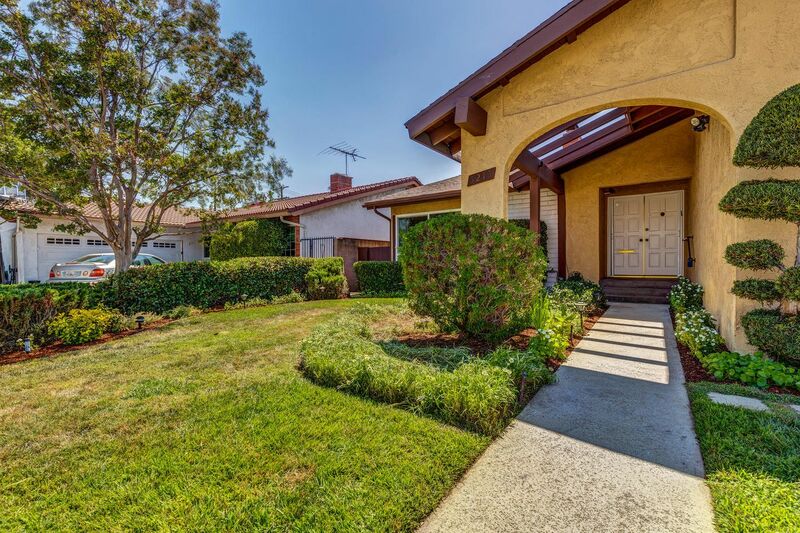 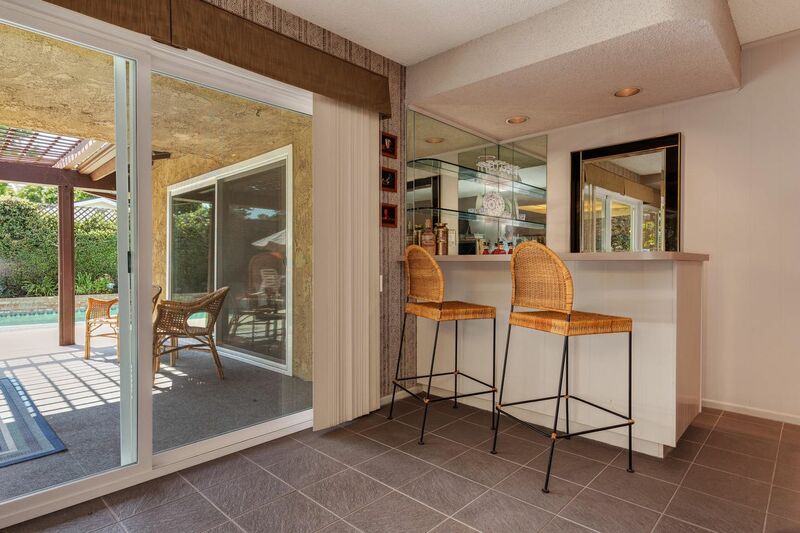 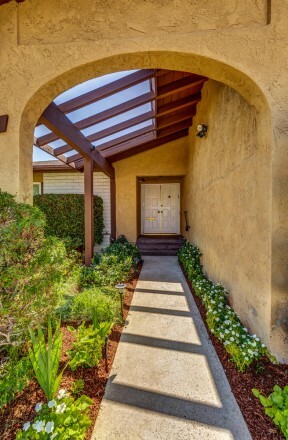 Never before on the market charming California Ranch in the convenient area of Valley Village. 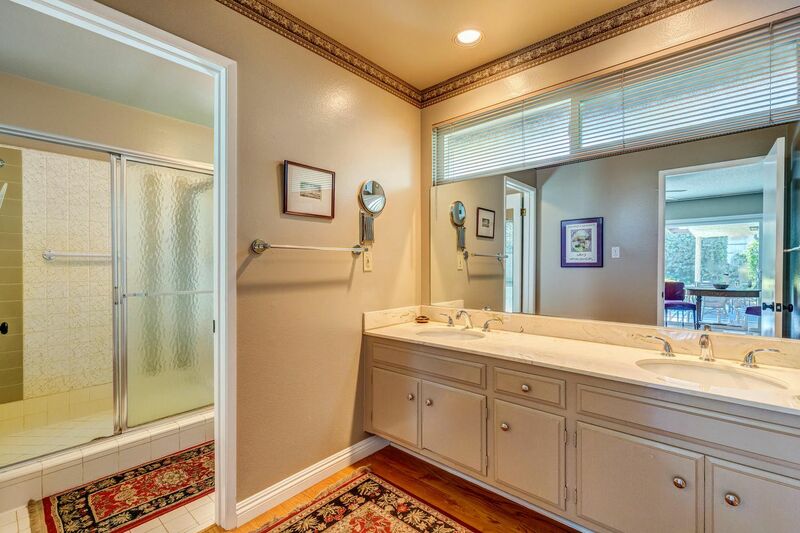 This residence has been meticulously cared for and is ready for those personal touches to create the ideal home. 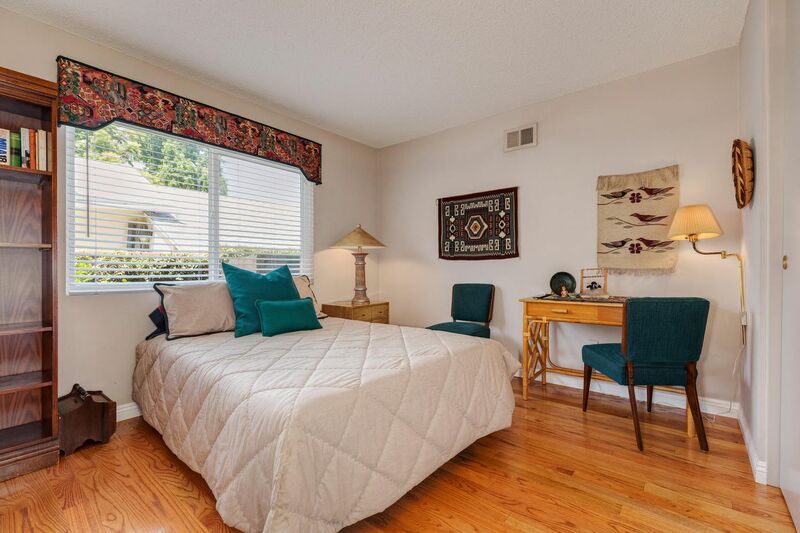 Each space connects to one another for a comfortable flow. 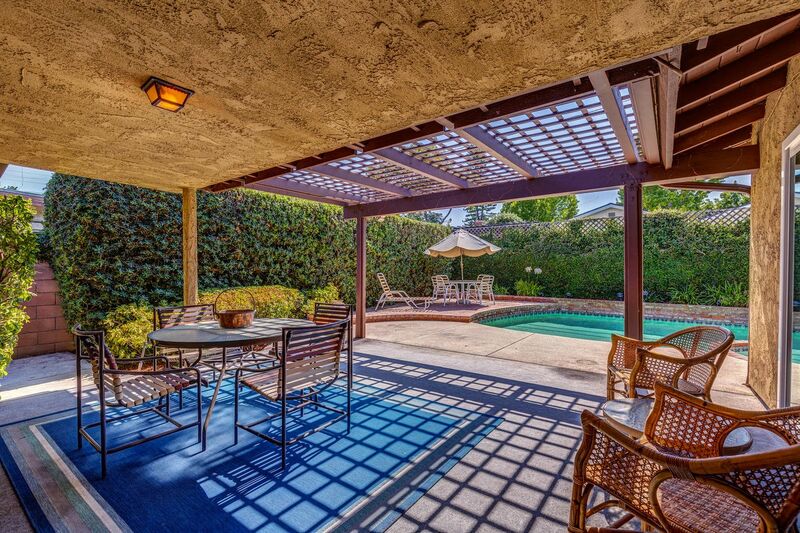 The family room, kitchen and entertainment space open to the large, secure back yard with pool and spa providing relief on hot summer afternoons. 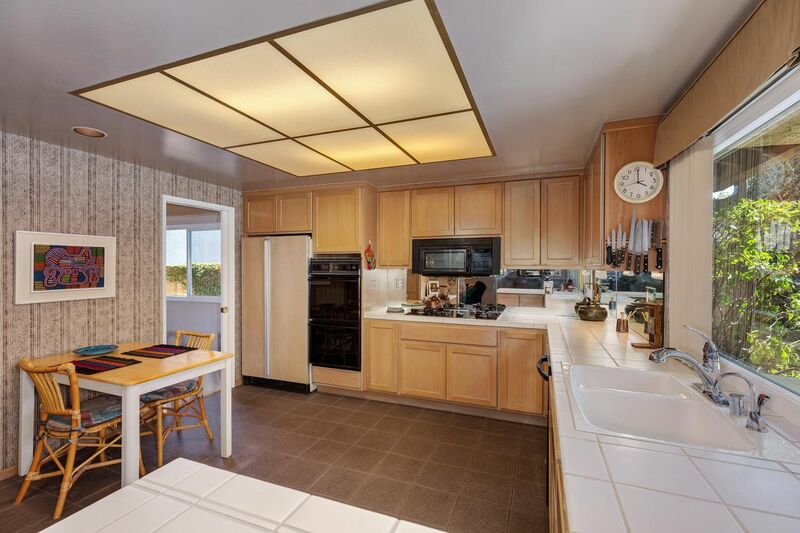 The kitchen is fully equipped with wrap around counters, breakfast area and ample cabinet space. 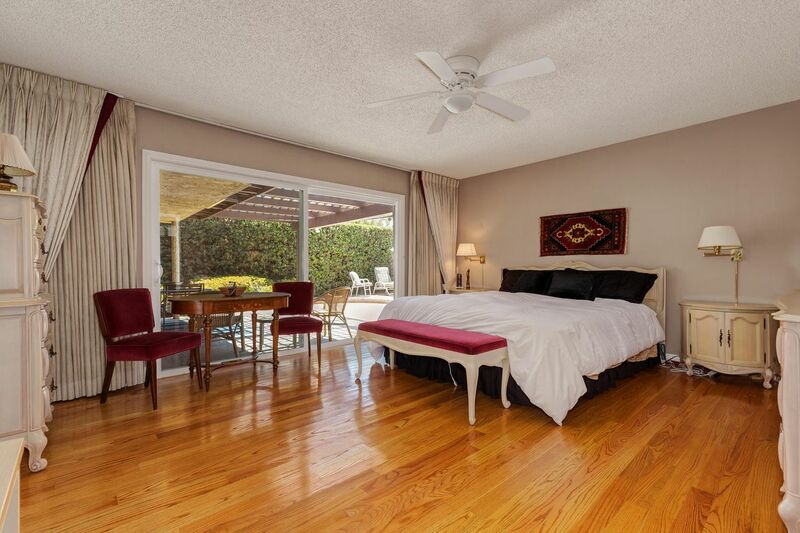 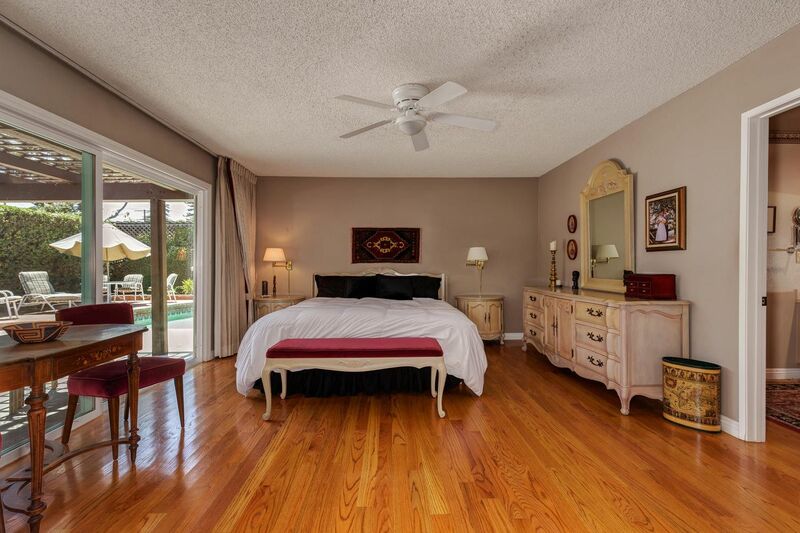 Master suite offers a dressing area, walk in closet and immediate access to the pergola covered back patio. 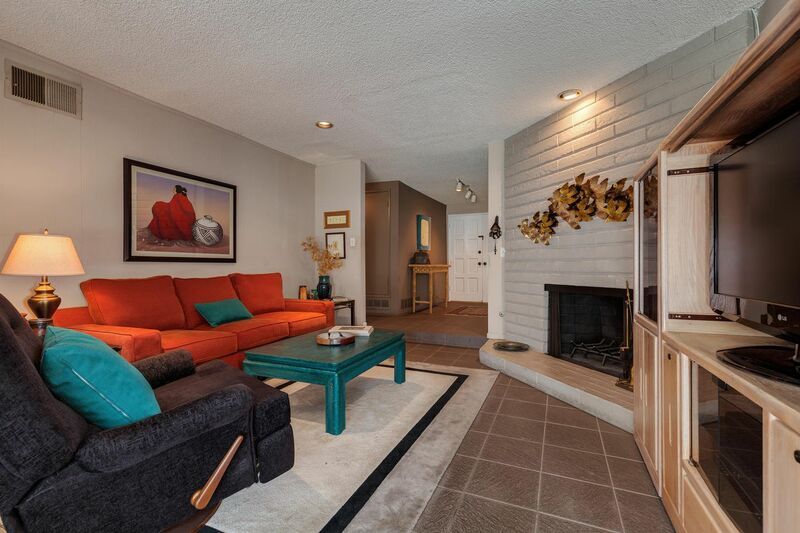 Beautiful two-sided brick fireplace, and large windows in every room. 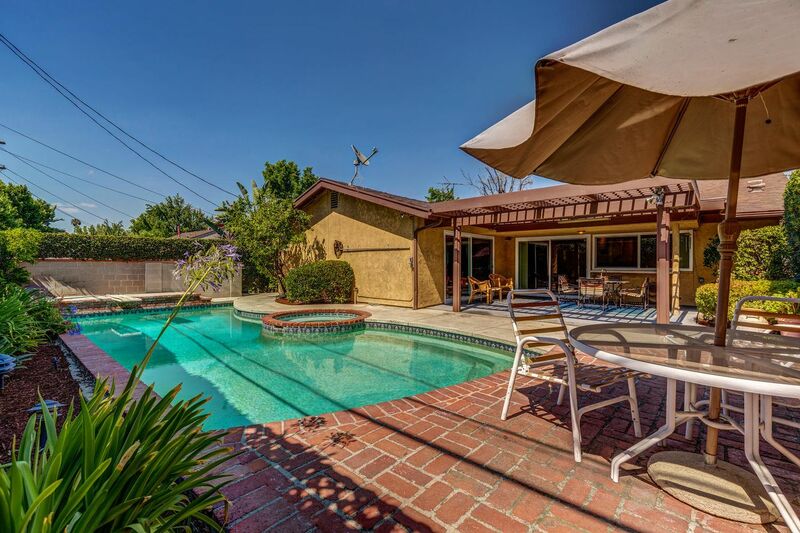 Easy entry to major arteries of the City by nearby 101 and 170 Freeways, Metro Orange Line to Hollywood or Downtown LA, or the Orange Line bike path. 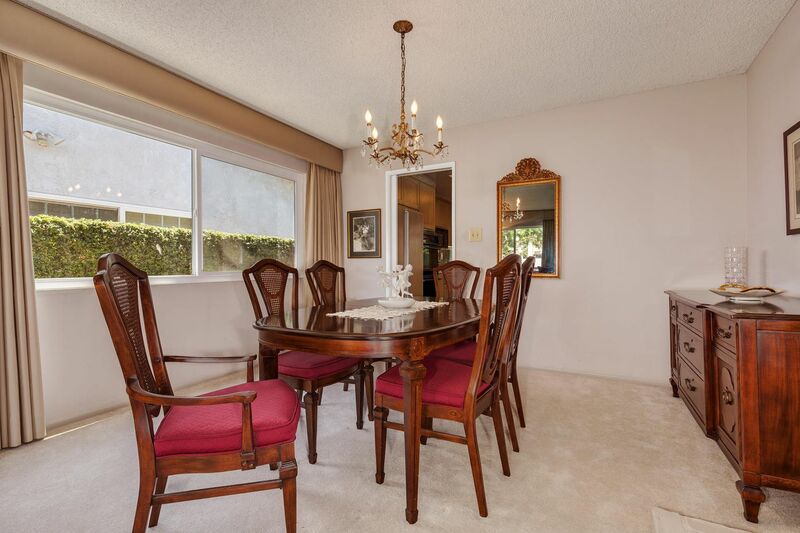 Moments from the North Hollywood Park & Rec Center with various community amenities.